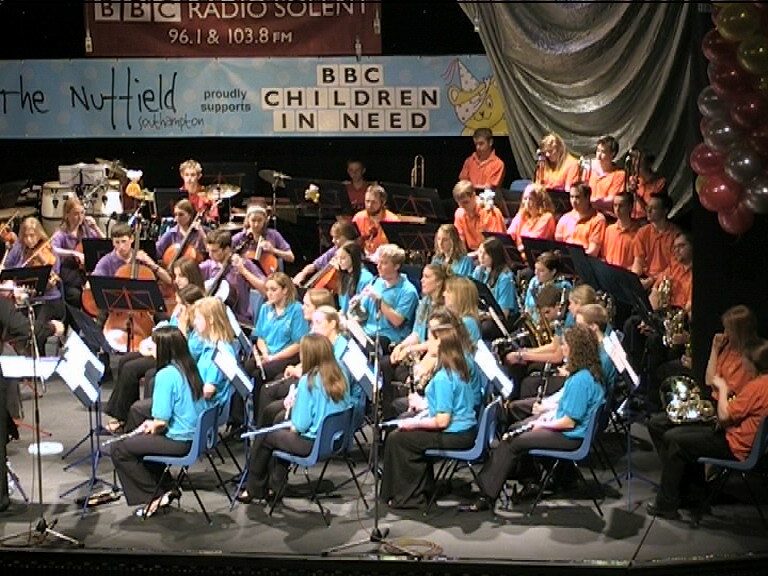 The Pops Incorporated UK Orchestra is available for hire, comprising around 70 talented musicians and singers from the local area. Smaller numbers are possible if the event requires it. If you are interested in hiring our Pops Orchestra for a function or would like further information, please contact the Musical Director Mr Ron Armstrong, so that we can discuss your musical requirements. Send your enquiry to hire the Pops Orchestra using the form below.